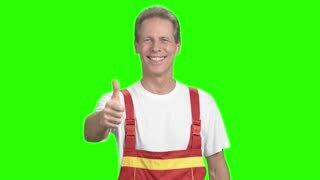 Happy medical worker showing thumb up. Pretty smiling lady doctor gesturing thumb up on Alpha Channel background. 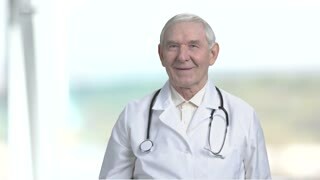 Old cheerful laughing doctor showing thumb up. Senior medical specialist showing approval gesture in blurred background. 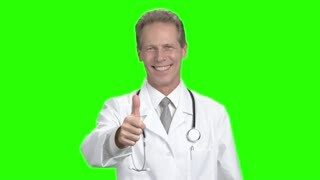 Medical doctor showing thumb up gesture. 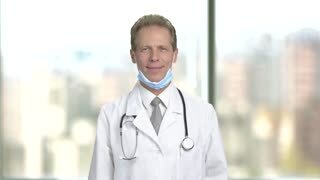 Smiling man doctor with protective mask under chin showing thumb up, blurred background. Young pretty lady showing thumb up. Attractive short hair woman gesturing thumb up on abstract blurred background. Pretty female doctor gesturing thumbs up. Smiling medical doctor wearing surgical cap showing thumbs up gesture on grey background. Smiling female doctor gesturing thumb up. Pretty woman doctor wearing surgical cap showing thumb up sign on blurred background. Happy business lady giving thumb up gesture. Young pretty office woman showing thumb up on blurred background. Successful business agreement.